Published on June 26, 2009 in figma, Green Screen, Photo Box and Updates. 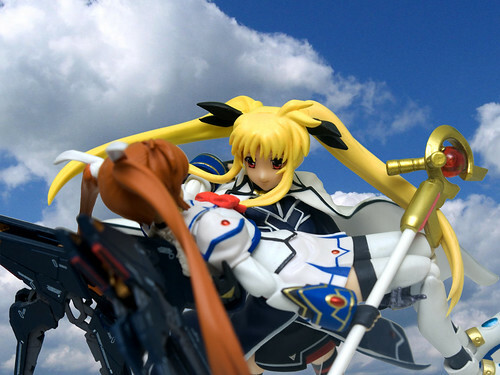 8 Comments Tags: figma, figma:fate, figma:nanoha, mahou shoujo lyrical nanoha strikers, strike_freedom_nanoha. I’m going to be attending Anime Expo ’09 next week to pick up some more figmas and meet up with some friends, plus San Diego Comic-Con is at the end of the month, where I plan to pick up some more Gunpla. July is going to be a very busy month between these 2 cons and work, so I will try to blog every so often to let you guys know I’m still here! I plan to post my haul from each con as I get them, so please stay tuned and stay cool! PS. As most of you know, a legend passed yesterday in the form of a cardiac arrest. Our thoughts and prayers go out to the family and children of Michael Jackson. You will never be forgotton. Published on March 1, 2009 in figma, Figures and Photo Box. 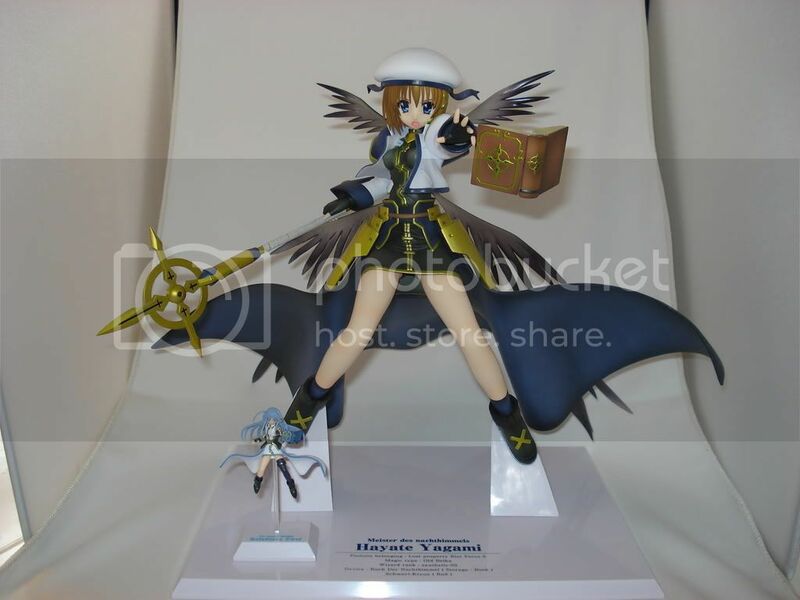 1 Comment Tags: figma, figma:fate, figma:hayate, figma:nanoha, mahou shoujo lyrical nanoha strikers. This figma completes the trifecta of the TSAB Aces, Yagami Hayate (八神 はやて.) Hayate is currently my favorite figma and I take her everywhere I go. She also happens to be my favorite character in the entire series next to Reinforce Zwei and Teana Lanstar. Please be advised that this is an image-heavy post. 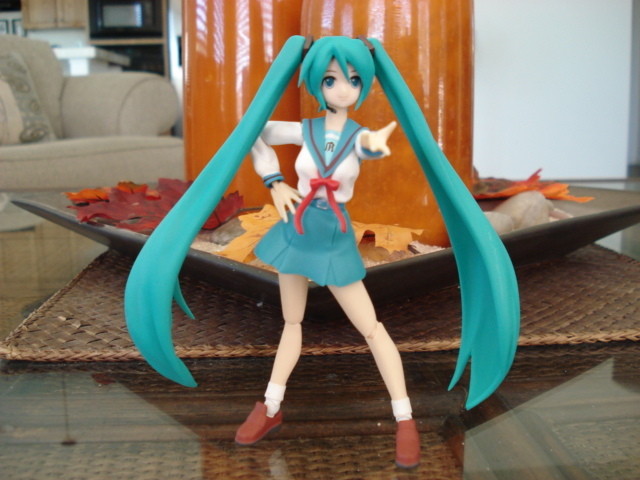 Published on October 25, 2008 in figma and Reviews. 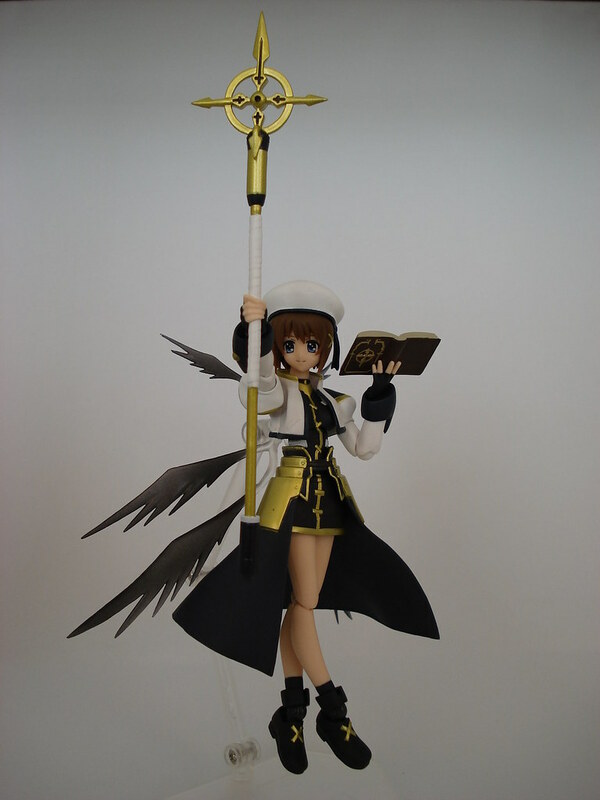 4 Comments Tags: figma, figma:fate, mahou shoujo lyrical nanoha strikers. 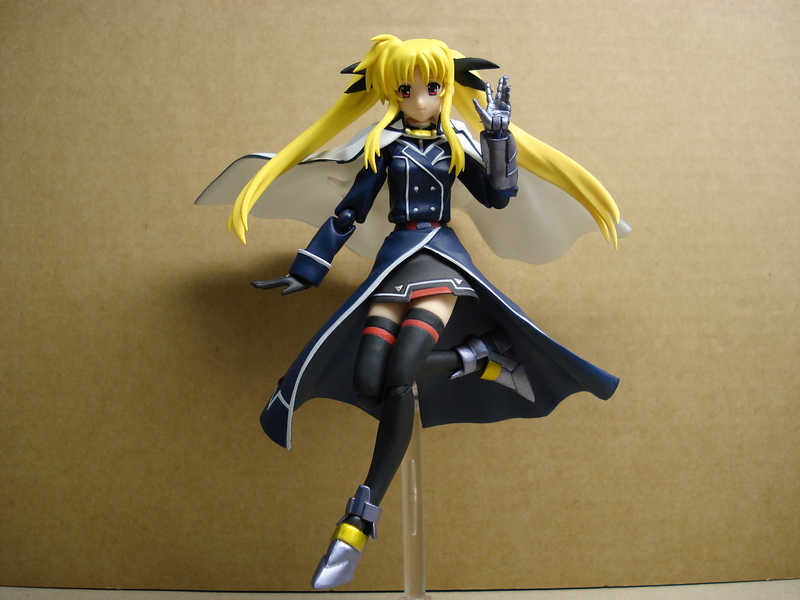 Today’s figma is Fate T. Harlown from Nanoha StrikerS. Flight poses are her specialty. The Yuuichi-kun's figma Universe archives for the figmafate tag.